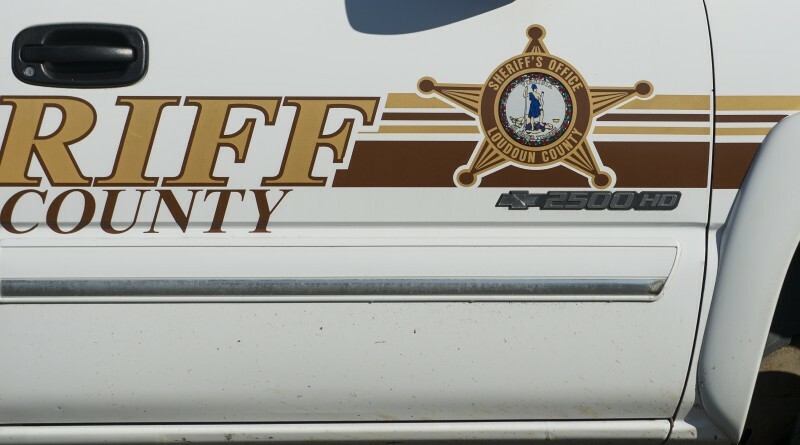 The Loudoun County Sheriff’s Office has charged a 16-year-old boy in connection with an alleged armed robbery that happened last night near McFadden Square in Sterling. The suspects were described as black males between 15 to 20-years-old. The first suspect was described as being 6-foot tall with a thin build. The second suspect was described as being 5-feet, 10-inches tall with curly hair. The third suspect was described as having a thin build.